Maybe you've noticed that activated charcoal filtration is part of those reverse osmosis filtration stands where you can fill up your own water jugs for around a quarter or slightly more per gallon. 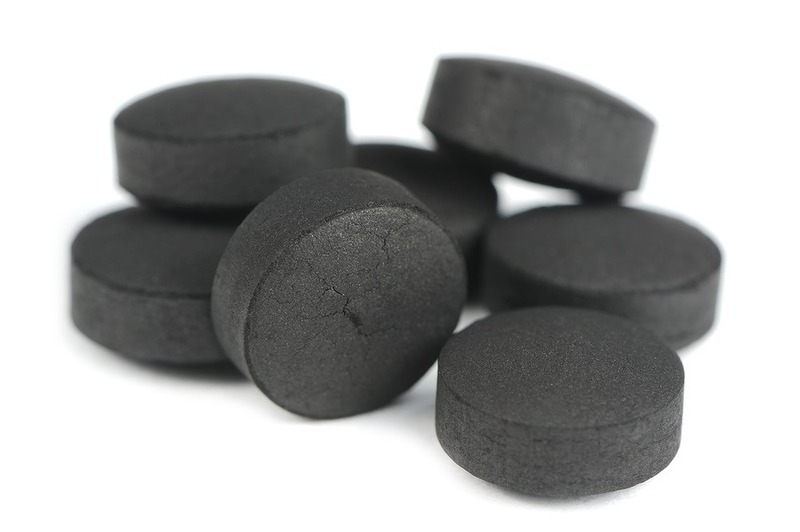 Activated charcoal is in most if not all hospital E.R.s and many emergency vehicles as a fast, effective antidote for poisons ingested accidentally or overdoses of toxic medicines. It's also used in gas mask filters. It is considered safe and effective by the FDA, and although hospitals and E.R. vehicles carry different pharmaceutical forms, consumers can purchase untainted powders very inexpensively. Very few know of this amazing natural antidote, and even less know of its general detoxifying capacity. Do you know how activated charcoal compares to pure clay? Both are adsobents, and both detoxify. I was wondering if you had any information or opinion on comparing the two -- like, are they basically the same on all the aspects, or is one better than the other?